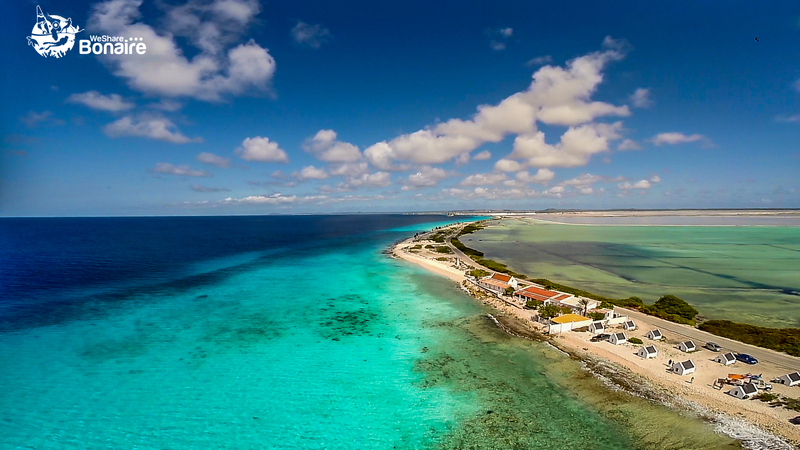 Bonaire is truly a diver’s paradise. There are numerous dive sites which are easily accessible and which you can dive independently. 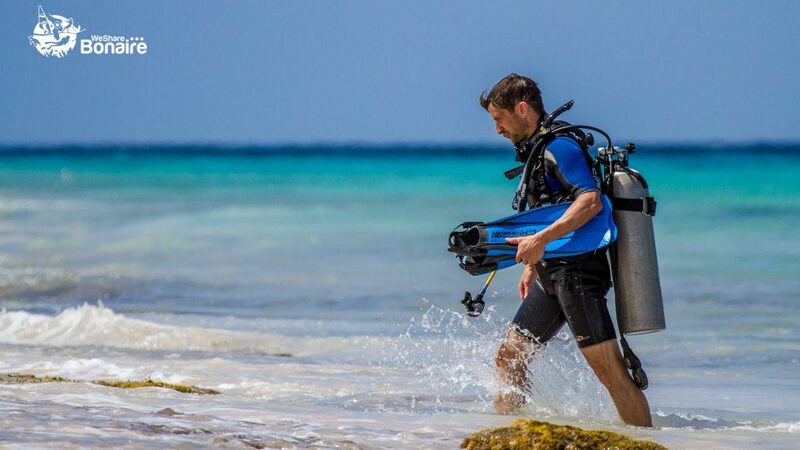 Bonaire is home to many high quality dive operators, whose prime focus is on your dive experience. They can provide you with equipment and air, offer boat trips with one or multiple dives or train you to get certified at all levels. For more experienced divers it is possible to dive the more challenging and more remote spots on the East coast of Bonaire. Prepare for spotted eagle rays, stingrays, sharks, green moray eels and turtles. 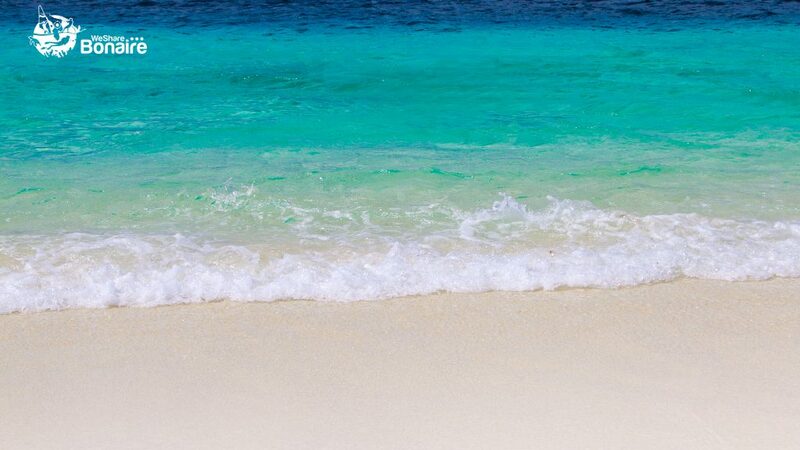 Though Bonaire may not be world famous for wide sandy beaches, we are proud of the unspoiled beaches that we have! No Name beach on the uninhabited island of Klein Bonaire is awesome, and there are beautiful beaches in the Slagbaai National Park. The very popular Donkey Beach, Bachelor’s Beach and Te Amo Beach are right at the island’s capital. The beaches on Bonaire are important nesting grounds for all four species of sea turtles found in the Caribbean. If you are lucky you may experience the hatching of a turtle’s nest yourself! Bonaire’s nature is simply amazing. 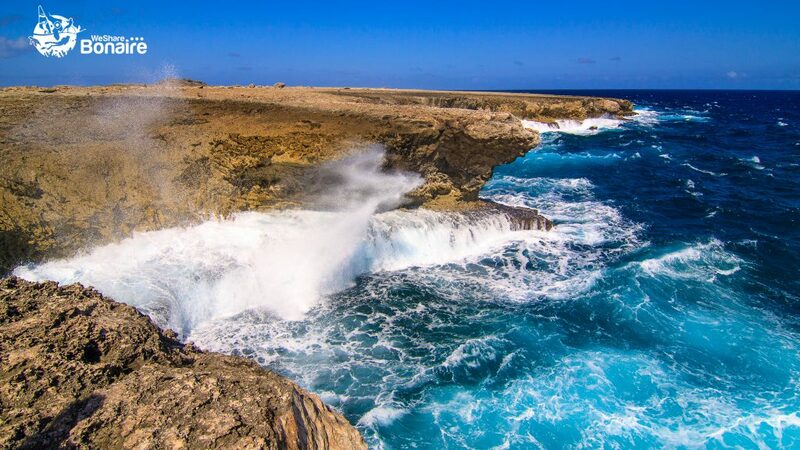 Bonaire hosts two superb nature parks. One on land, the Washington Slagbaai National Park and one under water, the Bonaire National Marine Park. The Washington Slagbaai National Park (established in 1969) is a 5.643 hectares nature sanctuary located in the Northwest part of the island. You may find parrots, flamingos, parakeets, iguanas and many other species of birds and reptiles here! 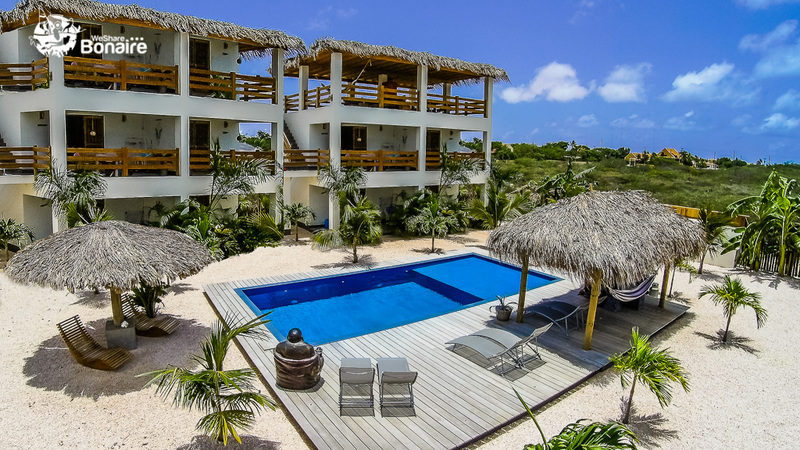 Explore sand dunes, various unspoiled pristine beaches, saliñas, dry forest, mangroves or hike to the top of the highest mountain of Bonaire, the Brandaris (241 m). The reefs around Bonaire, with about 60 species of coral, start at the shoreline and extend to a maximum of 984 feet (300m) offshore. 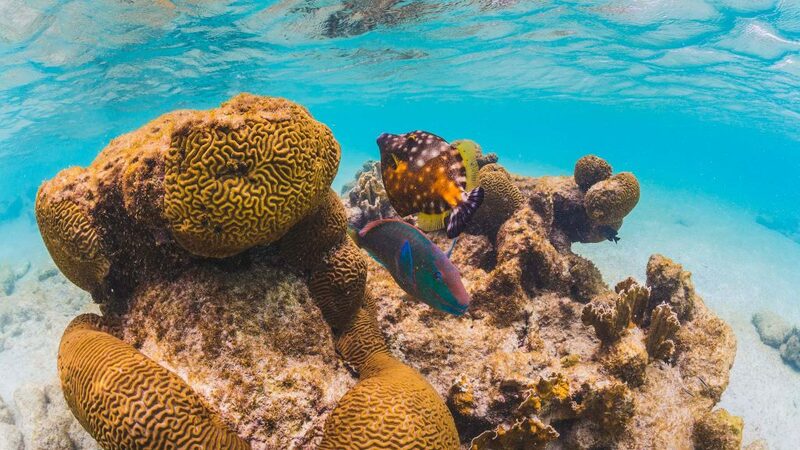 The whole area is protected as part of the Bonaire National Marine Park (established in 1979) and legislation ensures wise use of the island’s coral reefs, sea grass and mangroves. The park starts at the high water mark and extends to 200 ft (60 meters) of depth. It covers an area of 6672 acres, or 27 km². Bonaire hosts the main nesting spot for flamingos in the Caribbean. 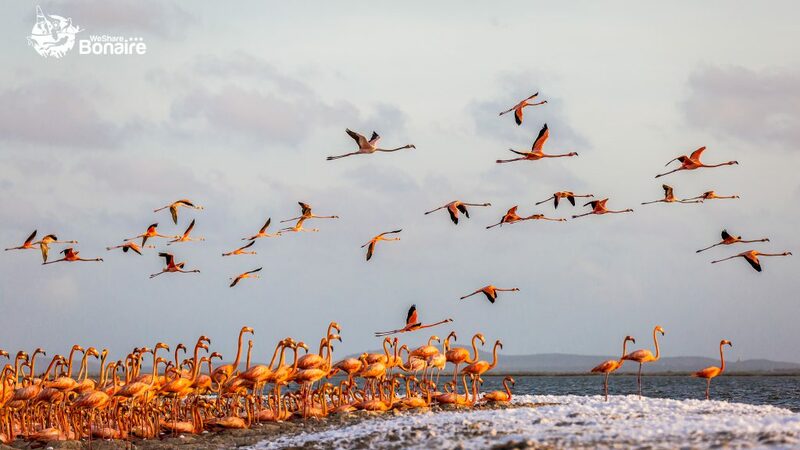 Depending the season, between 2.000 and 7.000 flamingos make Bonaire their home. You can spot them very easily at different sites, like the Pekel Lake, the Goto Lake, Washington Slagbaai and various saliñas. In addition, Bonaire is home to various species of tropical birds, iguanas and wild donkeys. 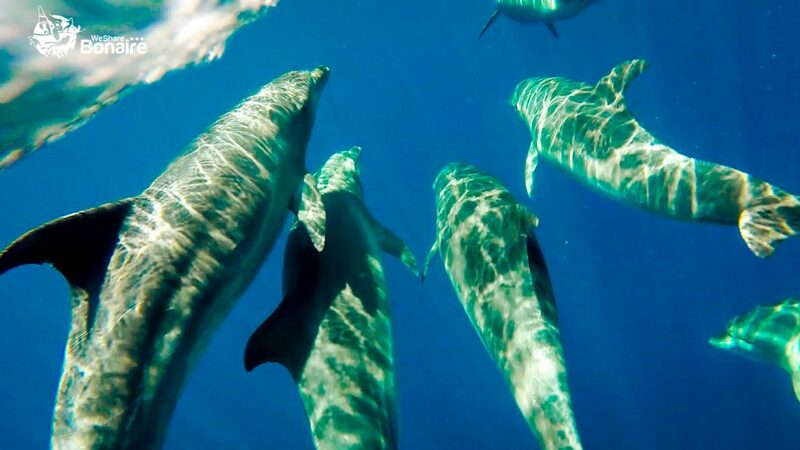 Underwater encounters include numerous tropical fish species, turtles and, when you are lucky, dolphins. You will love to explore Bonaire in other ways. In fact, there are a lot of activities you can undertake on our small island. There are several hiking and mountain bike trails; you can ride horses through amazing nature and through Bonaire’s Lagoon; you may want to take a boat out to sail, wakeboard or go on a fishing trip. This and much more; it is all possible on Bonaire! Bonaire is part of the Dutch Caribbean as a special municipality of the Netherlands. It’s good to know that on Bonaire you can count on quality health care services, should you need them. Furthermore, on Bonaire you will find a diversity of shops and supermarkets with European standards that will fulfill all your needs. You can choose from superb restaurants that serve fantastic local and international dishes. Of course, freshly caught fish is on nearly every restaurant’s menu. 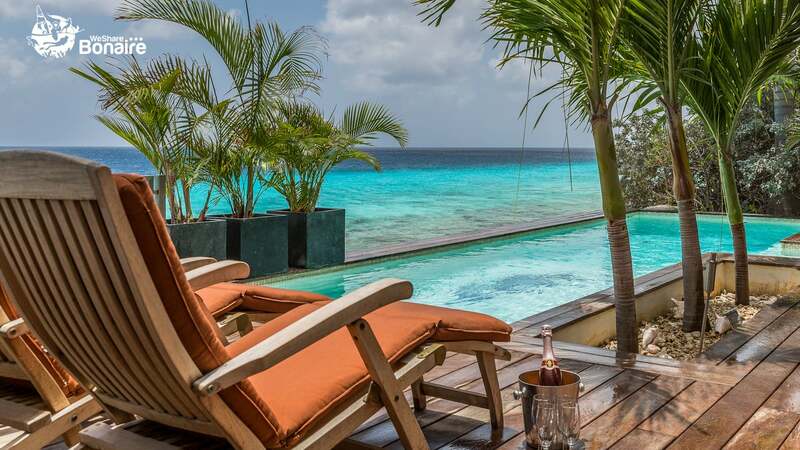 Bonaire lies outside the hurricane belt and is therefore usually untroubled by the yearly storms that traverse much of the Caribbean region. There have been years however, where the island has suffered considerable damage by wind and waves generated by hurricanes centered further to the north.